Does God exist or can He be created by the world's fastest supercomputer? 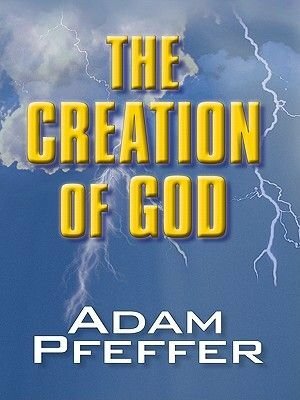 That's the question asked in this eye-opening sci-fi thriller examining the existence of God. The goal of Project God is to make the world's fastest supercomputer available to the public over the internet at God dot com. People ask questions of God and are given thoughtful answers. The problem of sin becomes the overriding concern of the computer God and then all hell breaks loose. Follow the computer God as He goes from supercomputer to avenging cloud to the closest thing to God ever produced. Yes, it's a miracle of heavenly proportions and might actually lead to peace on the planet for the first time ever. Along the way, meet the Chosen One, the computer God's representative on earth; Jesa, God's only child, and Adam and Eve. It's a spiritual read that's a real heavenly delight.